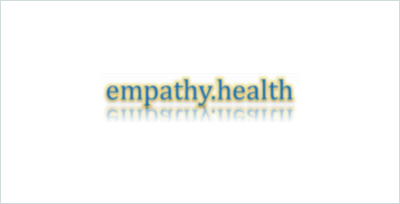 the home for health online. 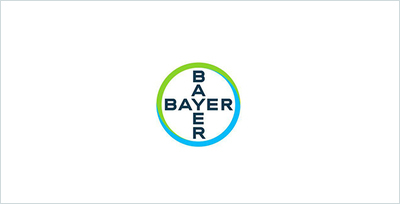 Bayer’s global program that supports startups and entrepreneurs advancing positive disruption and progress in digital health. 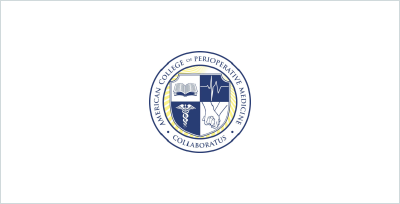 American College of Perioperative Medicine is a community of healthcare providers, patients, industry and insurers that aims to break the current barriers in the provision of surgical care. 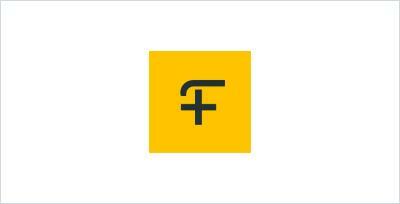 11 Health creates an elegant and seamless experience between the hardware and patient-designed mobile apps. Sound is a vital community resource and one of King County’s most comprehensive providers of mental health and addiction treatment services. 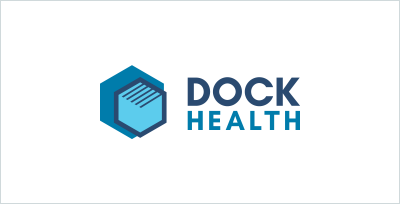 Jaguar Health is focused on developing and commercializing a range of first-in-class gastrointestinal prescription products for humans and animals. 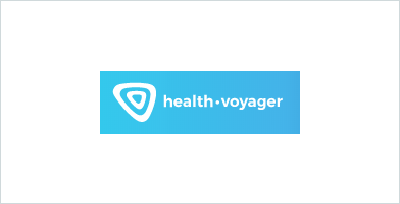 A joint project between Boston Children's Hospital and Klick Health, HealthVoyager allows patients to be fully engaged and immersed in their own health journey. 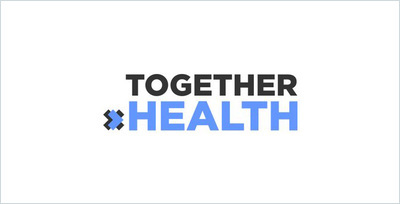 A collaborative of digital health accelerators, incubators, economic development organizations, government organizations, and other community leaders working around the world to make a massive impact for the health industry. 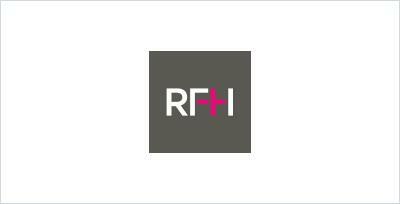 Health providers use RMDY to create customized digital health programs for patients. 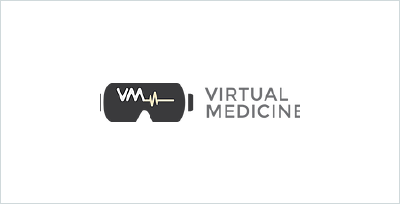 Rx Universe is a platform that simplifies how digital medicine is prescribed. 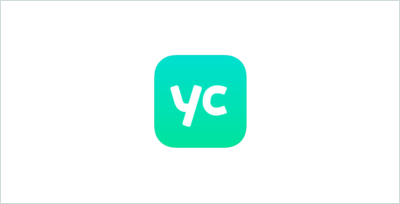 The MyGiHealth app is a symptom tracker to help manage gastrointestinal conditions. 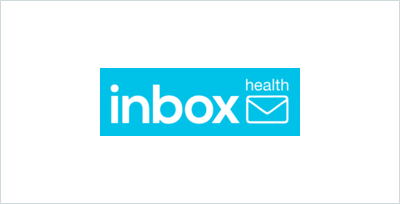 Inbox Health streamlines the patient billing cycle, making it easier for healthcare practices and medical billing companies to collect payments. 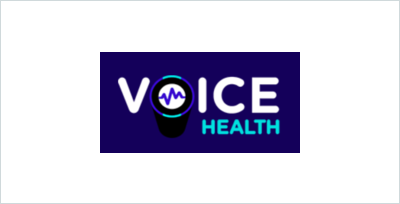 An initiative dedicated to advancing voice-powered technology in healthcare, founded by the Innovation & Digital Health Accelerator team at Boston Children’s Hospital. 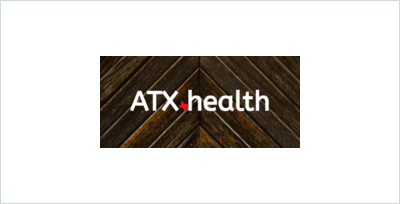 Traction Health is helping people customize their path to a healthier, happier, more active life. 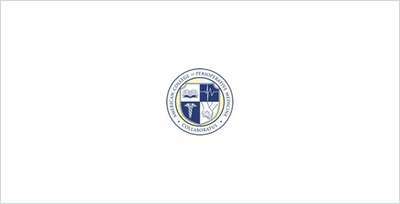 Promotes the college's Interdisciplinary Conference on Orthopedic Value-Based Care. 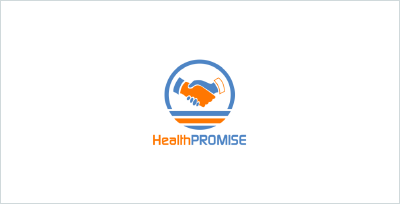 Health Promise is helping Doctors and Patients to keep track of the Patient's health. 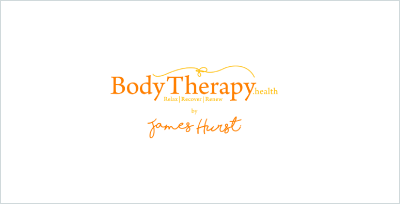 Body Therapy is owned and operated by James Hurst, a Soft Tissue Therapist. Blue.heath is an online marketplace for personal care products. 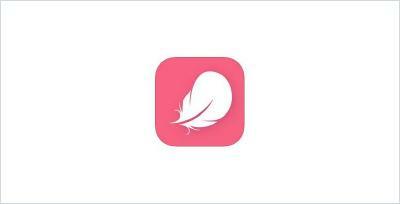 Monday helps people find the perfect therapist for them. 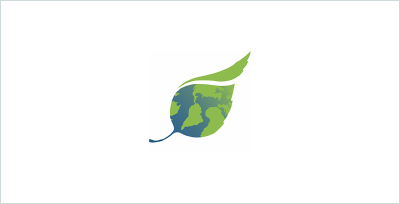 Coastal Ear, Nose and Throat, located in Neptune, Holmdel and Manahawkin New Jersey is committed to providing the highest quality, state-of-the-art medical care, and an exceptional patient experience. 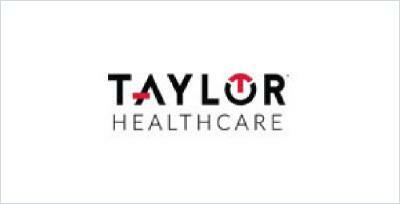 Taylor Healthcare is transforming the patient registration process with newly patented KLIC-Sign™ technology. 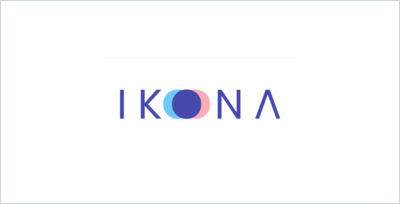 A digital agency that produces multichannel customer engagement strategies and campaigns for healthcare companies. 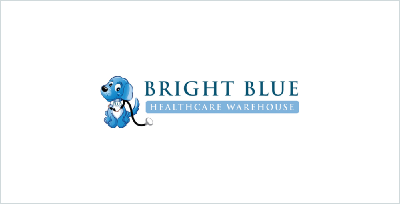 Basin Home Health & Hospice is a state certified Medicare and Medicaid home health agency that provides professional services to clients in Northwestern New Mexico. 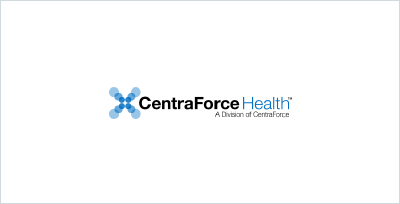 CentraForce Health provides Population-Centric Intelligence to improve care, manage risk and encourage patient engagement. The private practice of Dr. Akhila V. Sravish, a psychologist who helps children with emotional, behavioral, or academic challenges. 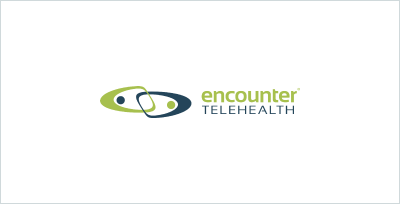 Encounter Telehealth was founded in 2012 to address the severe shortage of mental health providers. LifeGuard Essentials provides a daily supplement of five of the natural world’s most potent inflammation inhibitors. 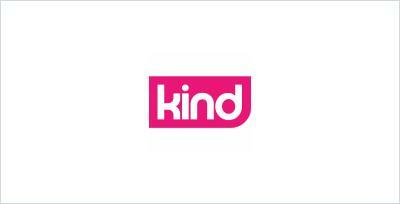 KindHealth makes understanding and buying health insurance easy. 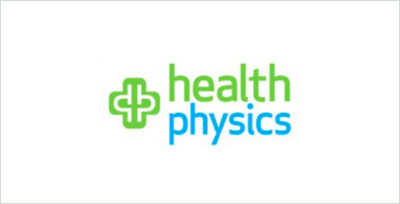 Health Physics provides radiation shielding and consultancy services. 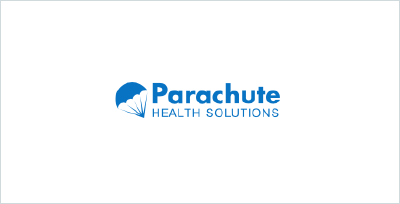 Brings quality health care services to homebound patients in Idaho. 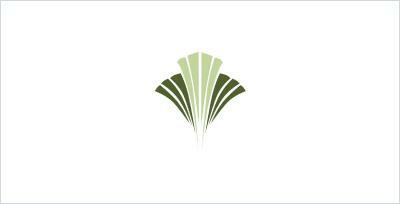 OrthoKansas is staffed with 18 providers, which include Board Certified Orthopaedic Physicians and Surgeons, PA-C's, and Physical & Occupational Therapists. 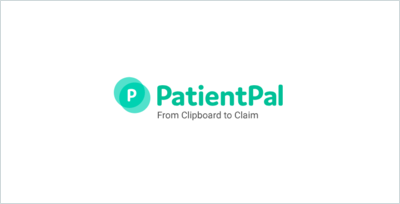 PatientPal is an automated front desk solution that helps healthcare practices run more efficiently. 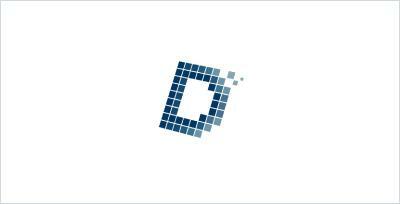 Densitas Inc. is a medical software company developing a comprehensive, advanced imaging analytics platform targeting mammography quality. 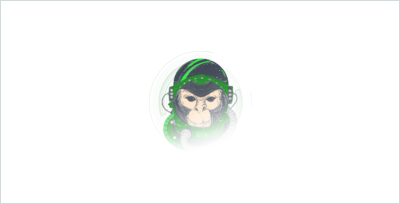 AWS helps you add agility, improve collaboration, and makes it easier to experiment and incorporate new technological innovation. 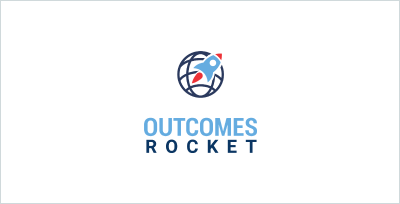 Outcomes Rocket is a podcast that creates distinguished results through conversations with the most inspiring leaders in healthcare. 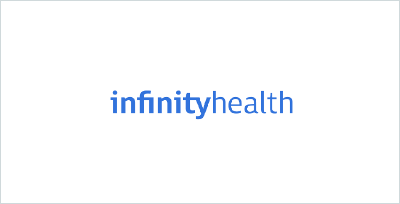 Imparted Health was created by an ER nurse to help others find their healthiest, happiest self. 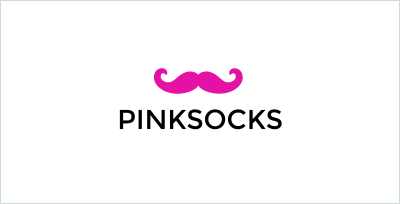 Pinks Socks is a group of people with a common belief that we can do our part to make a positive impact on the world and change it for the better. 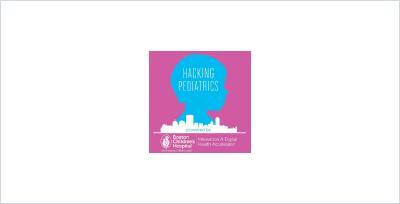 Impact Pediatric provides an opportunity to pitch health innovations to a panel of medical executives. 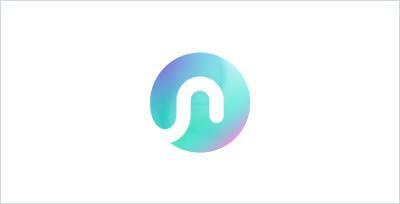 Circadia creates personalised, AI-based sleep therapy programs. 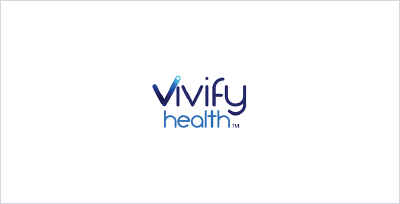 Vivify’s SaaS platform delivers the next generation of remote care, including customized care plans, coaching, educational video content, and interactive video conferencing for any clinical condition. 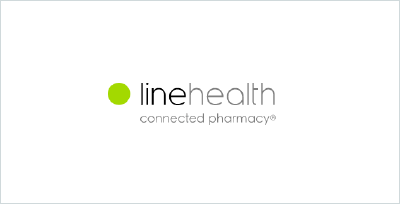 Helps consumers understand their health through clinical-grade at-home testing. Raises awareness about paraganglioma-pheochromocytoma - a rare, often hereditary condition, with tumors that can become cancerous. 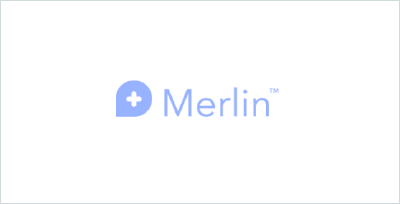 Built from ground up by doctors, healthcare, and IT professionals, Mirai Health aims to provide a premium healthcare experience. 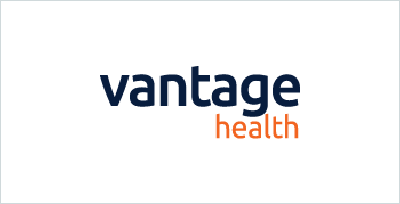 Vantage started back in 2007. 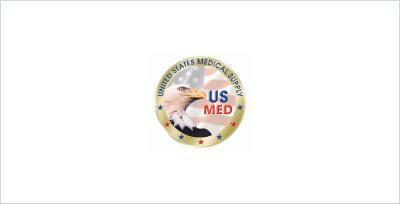 Fueled by our passion for healthcare and technology, we began to research how we could improve the admin side of modern medicine. 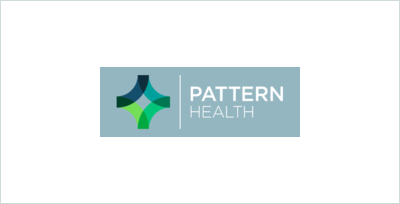 Cubic Health is a health plan analytics & drug benefit management that allow plan sponsors to optimize investments in health benefits. Cossette Health creates and markets solutions that innovate health(care). TeamWorx is a team of headhunters, talent scouts, and experts at People Science, connecting brands to the best talent to build build culturally-aligned, high-performance organizations. 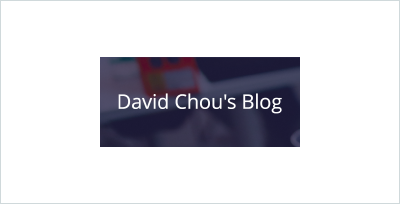 Blog of David Chou, the vice president / chief information and digital officer at Children's Mercy Hospital in Kansas City. 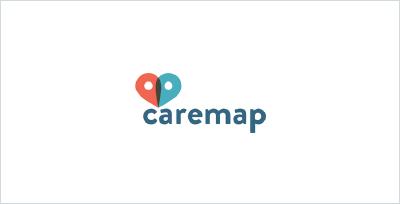 Owner Healthcare is like Uber for physical therapy & podiatry. 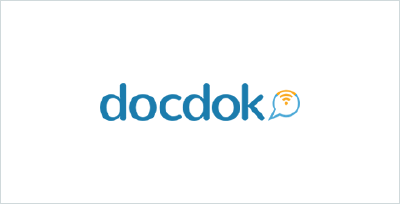 SugarLink provides US Med's online education and community-focused support. 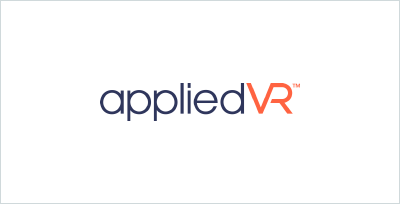 appliedVR is the first VR platform designed for healthcare which is being used in more than 100 hospitals throughout the US. 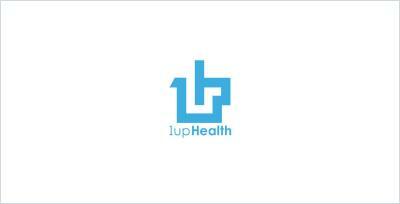 Health 2.0 Cairo Chapter is the leading digital health hub in Egypt. 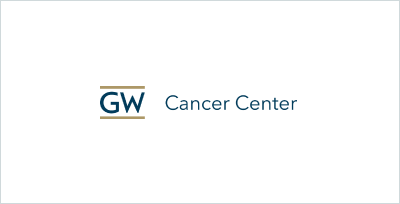 The Mohs College promotes and advances the highest standards of patient care with respect to Mohs surgery and cutaneous oncology through fellowship training, research, education, and public advocacy. 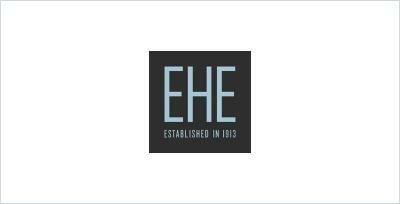 EHE is a pioneer in employee health and lifestyle management. 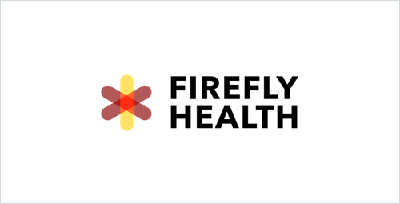 Firefly Health is a new kind of primary care that patients can access on their terms. 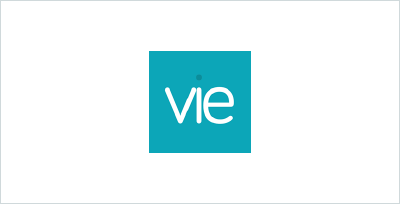 Vie Health is a product that enables people to test their blood at home, painlessly. 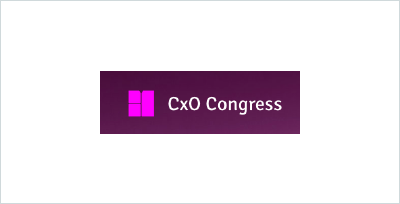 CxO Congress is an advisory group with executive leaders from the world's top healthcare system. 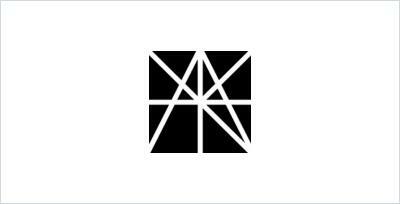 AugmentedReality.health showcases augmented reality's potential to enhance clinical practice and individual health through 39 original app concepts. 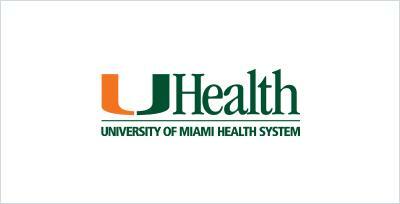 Enzyme Health is a career marketplace that matches clinicians with great jobs at innovative healthcare companies. Dr Lindgren offers a holistic approach to her patients by focusing on optimization of each organ system. 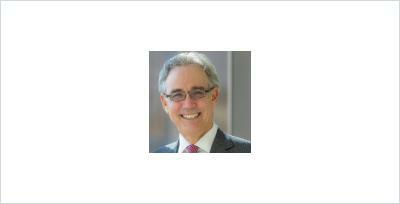 Dr. Kain is a Yale and Harvard-trained anesthesiologist, pediatrician, entrepreneur and innovator. A community hospital in Montana that offers a full range of services, from emergency services and radiology, to rehab services and home care. 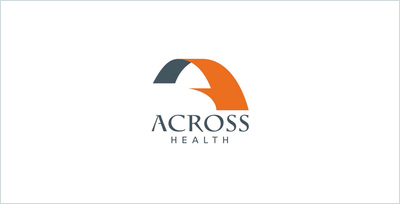 Town Square Health is transforming businesses and boards through engagement strategies. 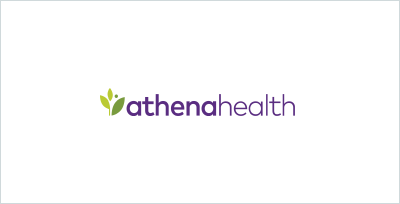 athenahealth partners with hospital and ambulatory clients to drive clinical and financial results. 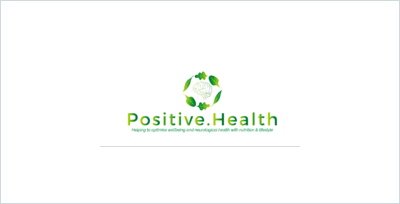 Health and lifestyle guru, Sharon Peck, shares the latest research and information with her community of fellow MSers. 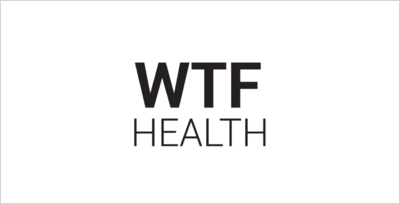 Health innovation junkie, Jessica DaMassa asks, “What’s The Future of health?” in this video series. 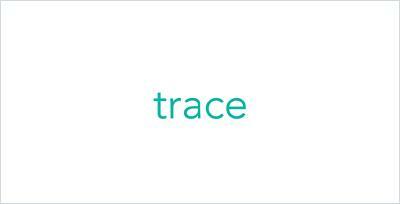 healthtrace is a personalized financial advisor for your healthcare needs which keep your bills in check, files your claims, and personalizes your network, all in one app. 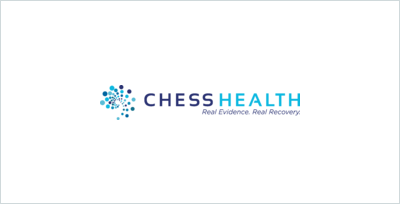 CHESS Health provides addiction relapse prevention and intervention for patients. 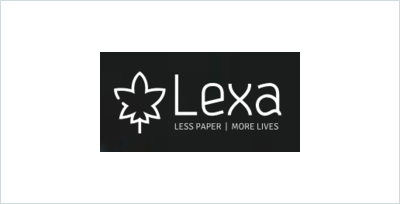 Lexa uses blockchain technology and AI to digitize and validate medical prescriptions, ensuring patients receive the correct medication. 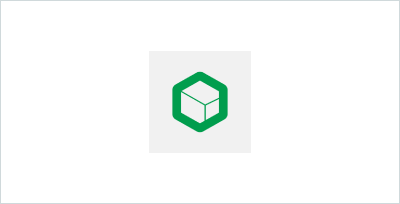 NODEHealth builds and explores the knowledge base now required to lead global healthcare systems and industry into value based era. 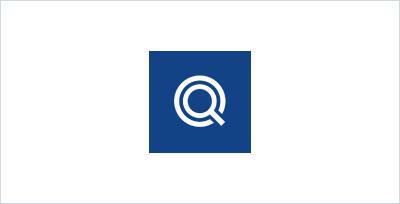 Health-related resources, training, and funding opportunities for public libraries. 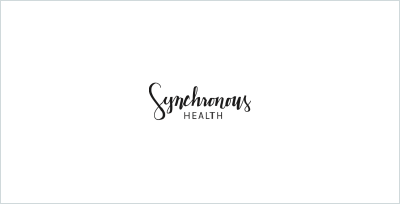 Synchronous Health is reinventing population behavioral health care. 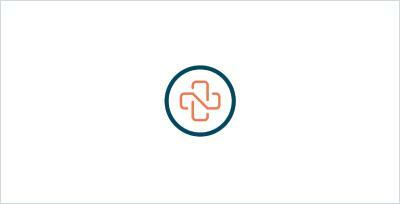 BeeWell is the patient engagement solution that saves physician time and pays dividends in clinic efficiencies. 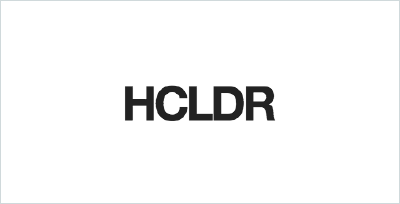 #HCLDR is a strong and vibrant online community of people who all share a passion for improving healthcare. 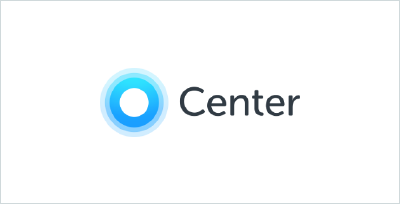 ConnectWell is a leading-edge provider of digital health and wellness content that is academically sourced and designed for a consumer audience to engage people in their total health and well-being. 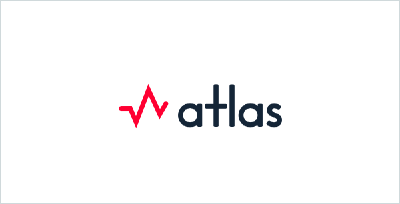 Atlas uses artificial intelligence to identify and execute the self pay resolution experience for each patient until the balance is adjudicated.